Since the advent of TEVAR, we have witnessed endovascular repair being applied to treat increasingly complicated disease states in challenging aortic anatomies. Thoracic endografting provides a therapeutic option to an increasing number of patients who are not good candidates for open repair or who prefer a minimally invasive approach. However, despite recent advancements, TEVAR is not free from complications, and challenges with bird-beaking and windsocking continue to be a problem, especially in the aortic arch, with deployment mechanisms where the proximal end opens while the distal end remains constrained. 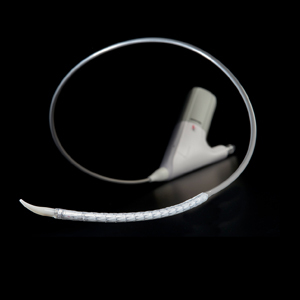 Discover in this webinar how to overcome these challenges and the novel features that the new GORE® TAG® Conformable Thoracic Stent Graft with ACTIVE CONTROL System introduces. 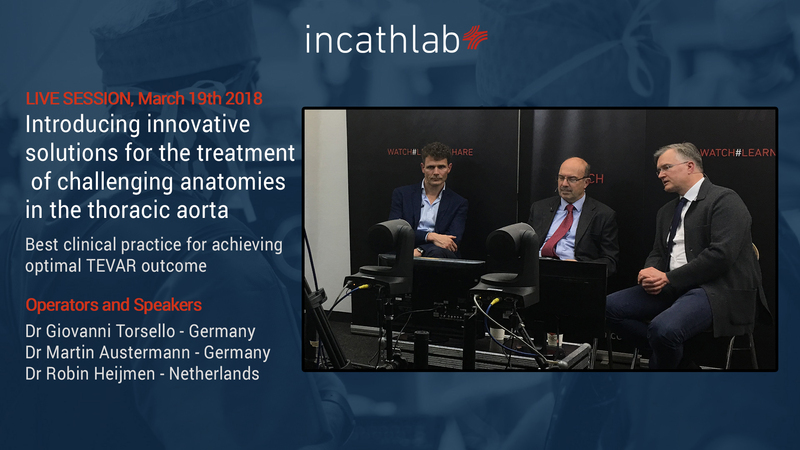 Nikolaos S. Which are the advantages of the Gore thoracic device apart from the active meccanism in comparison with the well established long term results of the Zenith TX and also the newer Zenith Alpha thoracic stent graft? Nikolaos Sch. William O. Greetings from Detroit. Could you discuss guideline for spinal drainage?